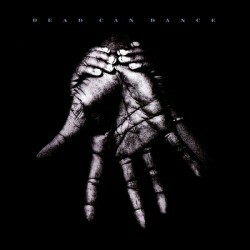 Into the Labyrinth is the sixth studio album by Dead Can Dance, the duo of Lisa Gerrard and Brendan Perry. 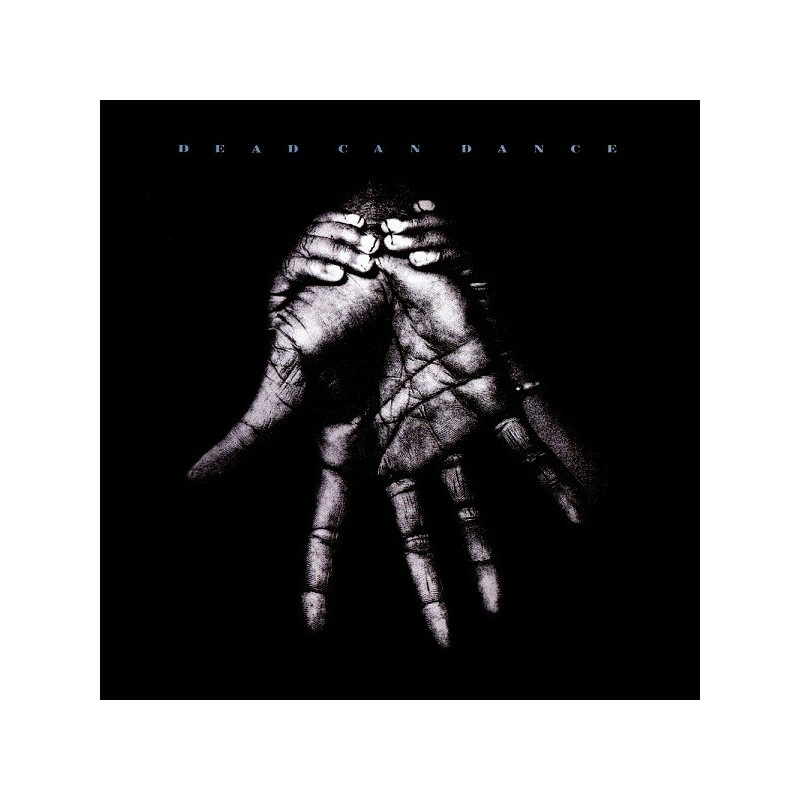 Released on 13 September 1993 by 4AD, it marked a strong shift from their previous albums, putting ethnic music influences at the forefront, as would be the case in the later albums. It was their first album completed on their own without the aid of guest musicians, and their first album to have a major-label release in the US, thanks to a distribution deal that 4AD had with Warner Bros. Records. It featured the single "The Ubiquitous Mr Lovegrove". Into the Labyrinth was a major success, selling more than 500,000 copies worldwide.